It’s a must-serve dip at any Super Bowl party, but there seems to be a problem getting enough avocados for guacamole from Mexico because of a gas shortage there. Every year about this time, Mexican producers ship lots of guacamole to the U.S. in time for Super bowl Sunday. 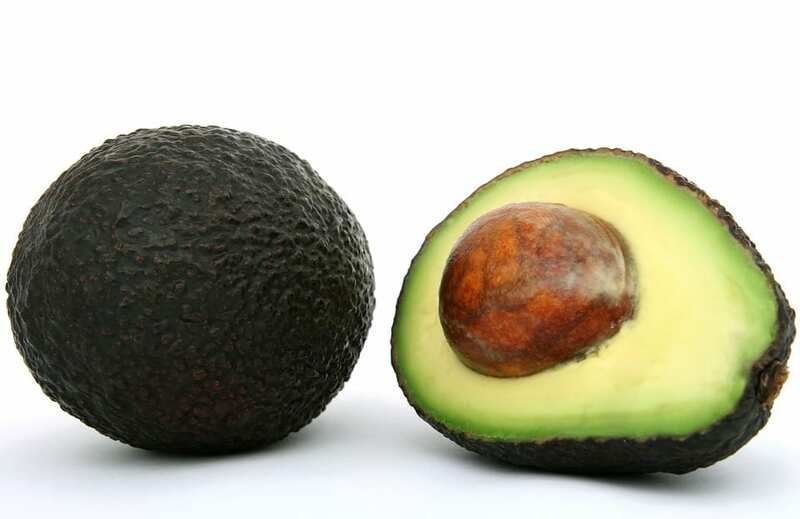 But, this year the Mexican government is cracking down on fuel theft which is causing a fuel shortage, and it’s to the point where it’s effecting growers being able to ship enough avocados to the U.S. in time to cover the demand. Super Bowl Sunday is right around the corner on Feb. 3rd. Just in case, you might want to plan your party with a guacamole alternative. What ever that might be.